At DeTray Chiropractic Center, we take great pride in providing the finest chiropractic wellness care to our patients. Below is a sampling of the different chiropractic services we offer in our Defiance Ohio office. 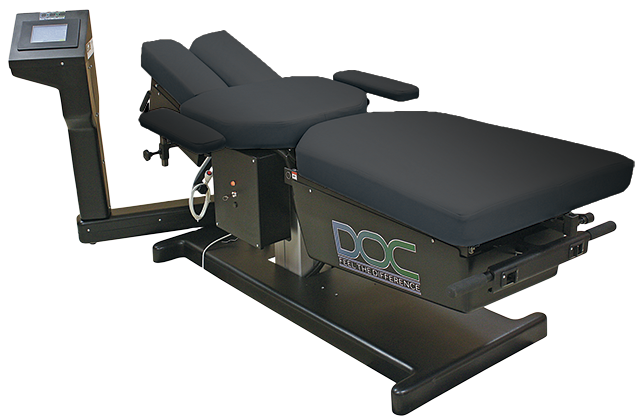 We provide spinal correction utilizing gentle chiropractic techniques. Never in the history of chiropractic have we been able to provide the level of help & expertise that now exists. These newer correction methods are even safer, more comfortable & more effective than ever before. DeTray Chirorpractic Center specializes in Diversified Techniquie, Thompson Technique, Graston Technique, SOT & a Low Force Technique, called "Activator"
We teach our patients special "Health & Wellness" exercises to help strengthen & correct their own unique problem. These exercises can be performed in the comfort of your own home & can improve the effectiveness of your spinal correction. In addition to skeletal misalignment, muscles & connective tissues can be out of place or strained by improper alignment & use. Specific exercises & stretches can help your body stay in balance & in health. We often find it helpful to "coach" our patients on certain activities they should avoid or do differently to avoid aggravating their particular health challenge. Our goal is to help every patient achieve a fulfilling & happy lifestyle full of the activities they enjoy most. We recognize that each patient is a whole person, & helping them reach true health & wellness is a collaborate effort between our amazing office & our patients. We provide specific recommendations on nutritional supplements & healthy food choices to enhance our patient´s return to optimal health. Do you know which supplements & vitamins are good for you? Do you know how these supplements & vitamins interact with one another? Our Nutritionist Josh Parks can provide a structured nutritional program based on your individual needs. 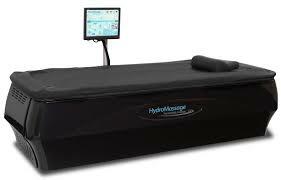 circulation, reducing swelling, relaxing muscles, relieving muscle pain and spasms, & aid in recovery and range of motion. bulging discs, spinal stenosis & many other conditions. 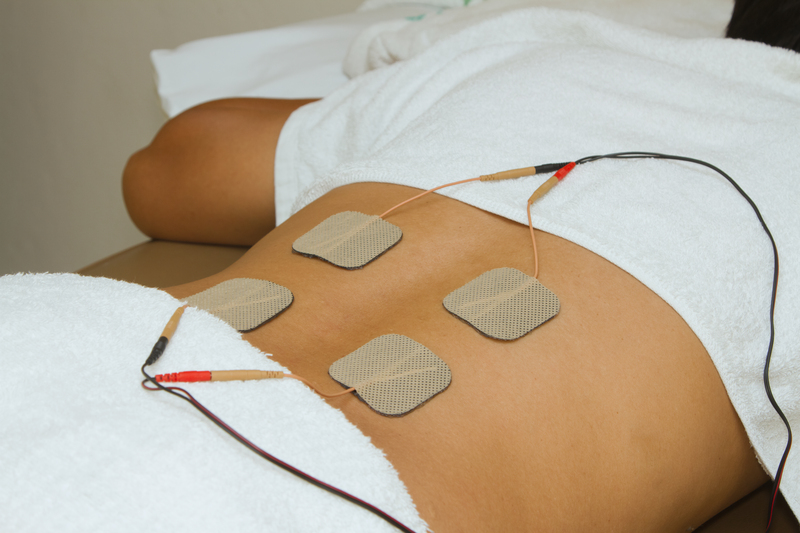 along the nerves & also release the body’s natural painkillers, endorphins to aid in your treatment plan. & many people find it relaxing. specialized form of massage/scraping the skin gently. 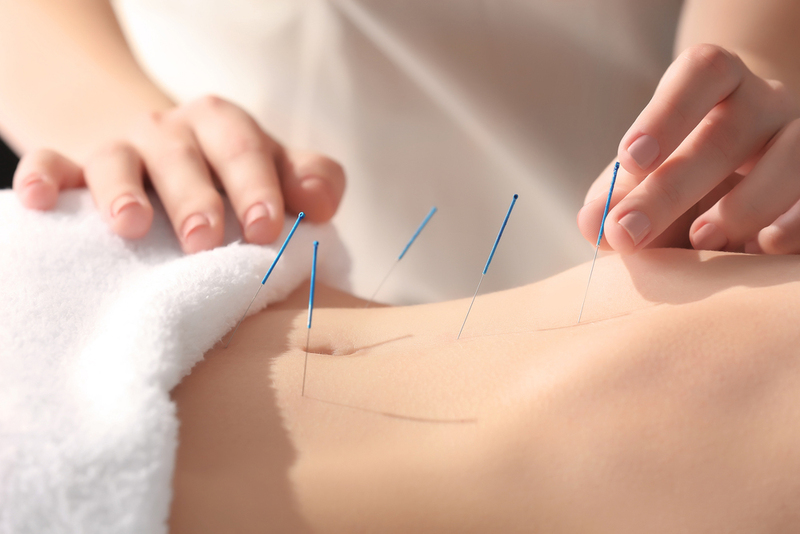 The therapy is designed to help identify areas of restriction & break up scar tissue. injury prevention. This technique is unequaled in finding and eliminating neuromuscular dysfunction that leads to pain & functional deficits. Our office offers FREE Essential Oil Consults, Our Wellness Advocate Josh Parks will set up a time that works for you & your schedule, to learn about Essential Oils there history, application,correct usage for each type & the benefits of using them. Our FREE! Posture & spinal screenings can reveal important health information & unlock the door to improved health & well-being. We provide FREE! Lunch & Learns & FREE! Screenings at area malls, community events, health fairs & places of employment just to name a few. Contact us today to arrange a screening at your event or workplace.